Indigo bet big in 2013 with their gravitational shift from selling books to peddling pillows, wine glasses and gourmet chocolate. They also devoted significant square footage in each store to Indigo Tech and made agreements with Apple, Beats and companies involved in wearables. The gambit has failed, as the largest bookseller in Canada posted a loss of over 31 million dollars last year. Bookselling in Canada is best seller dependant, and little books of note matched the scope of Fifty Shades and Hunger Games in fiscal 2013. e-Reader sales have also declined with perennial favorite Kobo seeing lackluster demand. 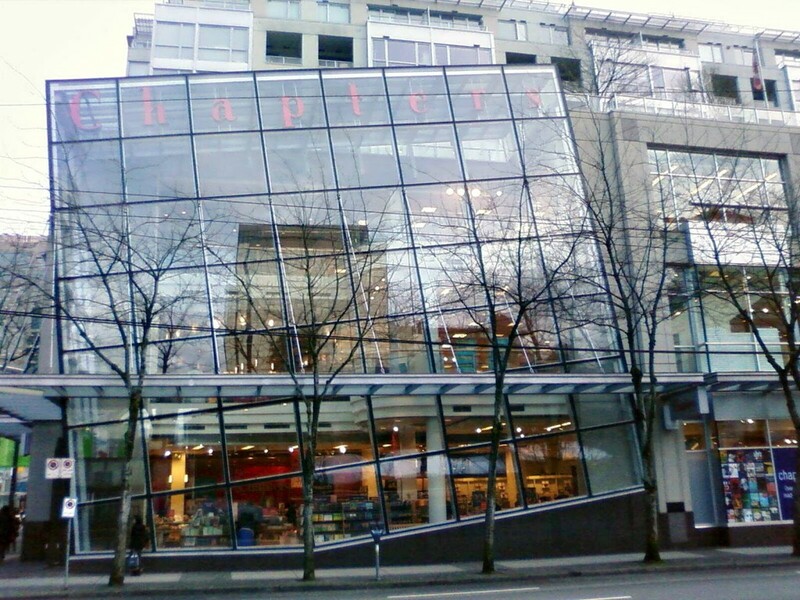 Indigo has a veritable monopoly in Canada with their chain of Chapters bookstores. You would figure they would be swimming in cash with little to no competition, but sadly this is not the case. Booknet Canada recently reported that sales across the total market in 2013 were down by 3.41% compared to 2012. However, some categories were stronger in 2013 than the previous year: unit sales increased by 5.57% for juvenile nonfiction and 21.91% for biography and autobiography. In addition, sales figures in The Canadian Book Market do not include ebook sales, nor online sales of print books, so the overall book market may be healthier than reflected.Although Indigo suffered some big loses, the company is still bullish on their future. “In an industry which is world-wide experiencing meaningful sales declines, we are pleased with the customer response to all our transformation efforts, with the sales performance, and with the potential for further growth and profitability moving forward,” said chief executive officer Heather Reisman in a statement released by the company.